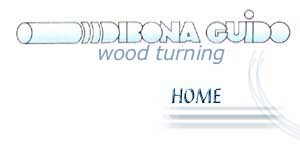 Established in 1970, Guido Di Bona individual firm was originally located in Via Gilardon and consisted of a carpentry shop producing furniture and window/door frames. The owner had been working as an handicraftsman, thus acquiring a vast experience that allowed him to start his business in the best way. His products soon proved successful and the activity developed quickly. Years later, the founders grandchildren, Roberto and Massimo De Zanna, took over the management of the firm, after training in the family production structure and carrying out more and more demanding tasks. The new management meant the introduction of specialized processes thought out in conformity with the concept of maximum profit. The business now concentrates on a limited mass-production of pezzi di componentistica. Processing could also be very complex and required proper machines. The new course implied then a careful investment plan, good knowledge of all the possible performances and competence in the use of modern machinery. 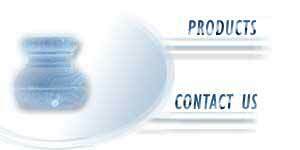 fulfilling the purpose of flexibility and autonomy and checking every step of the product processing. As a consequence, this now requires very limited intervention by the workers, who can concentrate on process survey and, above all, on quality control. An accurate registration of both data and features characterizing different processes allow possible repetitions of any consignment so as to save time and money: this confirms the image of efficiency and reliability this firm has acquired throughout the years, thanks to its customers approval.